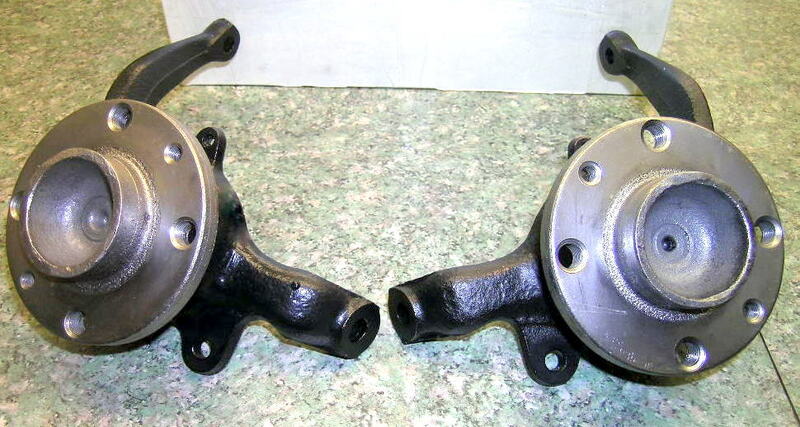 Re-conditioned Fiat X19 Front Hubs. These are reconditioned units with new bearings.They are shot blasted and painted. This is exchange price if we dont have old unit back the add £25.00 to price .